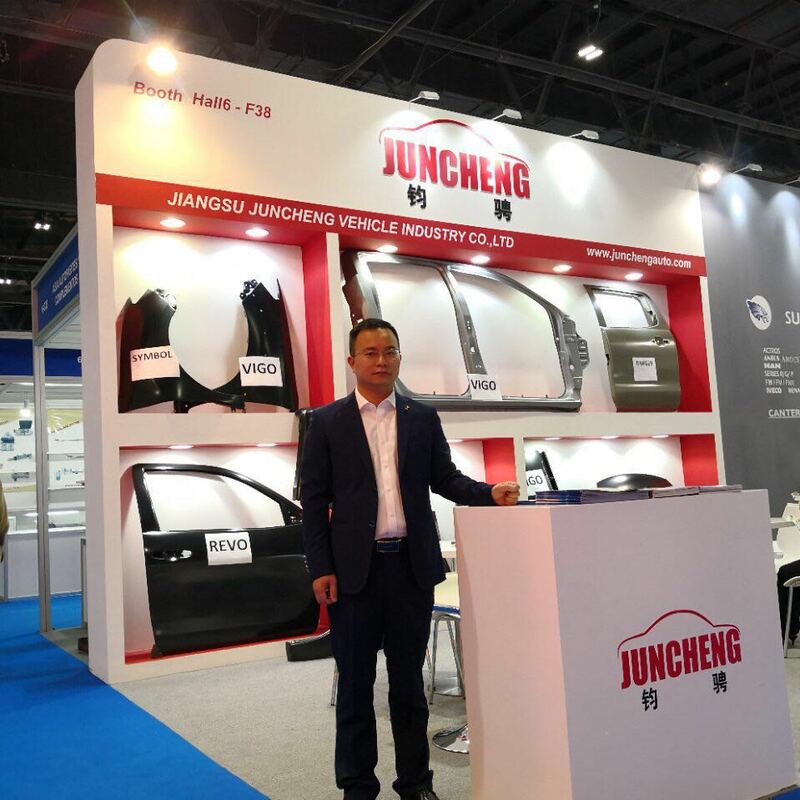 This auto part is a pair of Front Fenders for renault logan 2004-2012.this is a Steel Car Hood.We don't have the product'sOEM NO. . we believe our product`s quality and price can make you feel very satisfied.our products have passed ISO9001 certification. 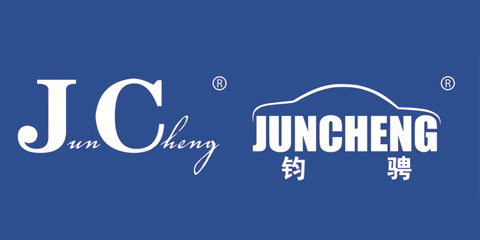 the countries our products have sold to are more than forty.Our company named JUNCHENGAUTO.We are going to be the best company of car body metal parts.In the past years,we have get the best sales performance in china.we have two factories to produce our products that is the guarantee we can offer you the high-quality and low price products.what should be mentioned is that our main products is used for RENAULT and pick up,so we can give you more benefit if you want purchase these two kinds auto body metal parts.Our principle is insist selling the Automobile Sheet Metal Parts both of best quality and lowest price.In the end ,we promise to return our products if there is any questions about our products.if you want to know more details about our products please connect us. 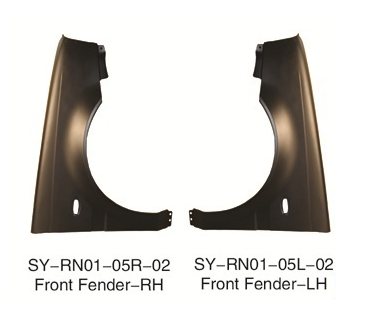 Looking for ideal Fenders For Renault LOGAN 2004-2012 Manufacturer & supplier ? We have a wide selection at great prices to help you get creative. All the Body Metal Parts for Renault are quality guaranteed. We are China Origin Factory of Auto Parts Fot Renault. If you have any question, please feel free to contact us.